Boasting air-conditioned accommodation with a balcony, SUN -RISE is set in Perissa. The accommodation has free WiFi. 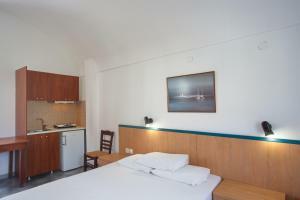 The apartment features a flat-screen TV and 1 bedroom. 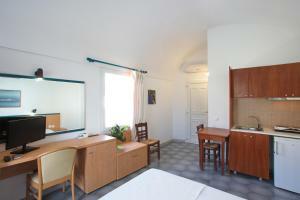 The accommodation is equipped with a kitchen. Este apartamento dispone de suelo de baldosa/mármol, hervidor de agua eléctrico y balcón.